Psalm 116:15 says, "Precious in the sight of the Lord is the death of His saints." 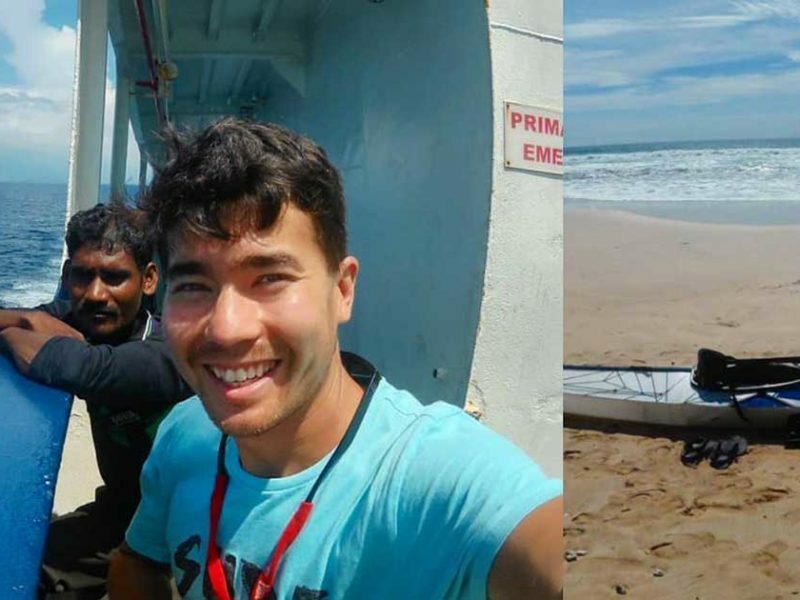 Missionary John Allen Chau died for what he believed in. Some have hailed him as a hero while others have stated that he was foolish. But it was apparent that he was willing to lay down his life to preach the Gospel to people he didn’t know. Yet he knew God loves them. As a Christian, chances are you have learned about spiritual gifts. Perhaps you were taught Biblical truths of spiritual gifts in an introductory class at the church you attend. It may very well be that you took a class about “Membership,” then you took a course on “Ministry,” where your spiritual gifts were identified. Then you took a class on “Missions” and somewhere in the mix you learned about “Money.” Courses like these are good and basic, and numerous people filter through them and into the other processes the church offers. But, have you ever taken a class as a new Christian about, “Martyrdom”? Jesus said that His disciples are to “count the cost,” (Luke 14:25-33). This wasn’t just for 1st Century saints, but all Christian disciples. The Apostle Paul alluded to martyrdom when discussing spiritual gifts in 1 Corinthians, chapters 12-14. He said, “If I give away all I have, and if I deliver up my body to be burned, but have not love, I gain nothing,” (1 Corinthians 13:3). In this verse Paul was talking about being betrayed. But also the willingness to die for Christ’s cause, being handed over to persecutors and being martyred. Have you truly counted the cost of being a disciple of Jesus? If your life were at stake, and a persecutor told you that death was imminent if you refused to deny Jesus as your Lord, what would you say? Many readers may scoff at this because they don’t face persecution or death for their faith where they live. But it can happen anywhere. And if this were the case, we would see who the genuine followers of Jesus are and the many that really aren’t. If you hesitate, perhaps you haven’t counted the cost yet. But, consider it…spending time in God’s presence. Study more about this neglected spiritual gift and commit wholeheartedly to follow Jesus. Read the Bible daily and also purchase the all-time classic Foxe’s Book of Martyrs for your spiritual growth. And comment below if you counted the cost and are willing to lay down your life for the Gospel.